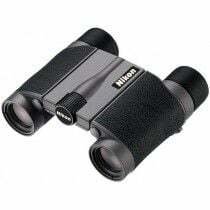 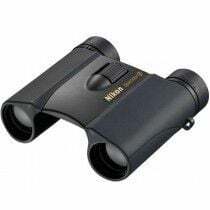 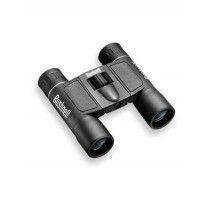 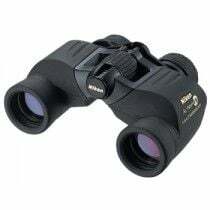 Binoculars with central focusing have a central wheel that is able to provide perfectly sharp images. 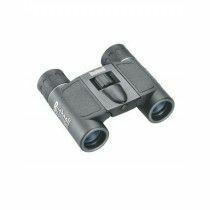 With central focus knob you adjust the focus of both barrels at the same time, moving lenses simultaneously. 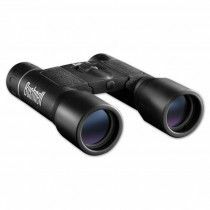 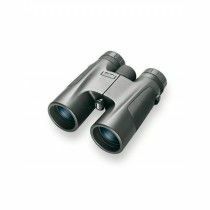 When choosing between binoculars with central focusing system it’s important to look for its design and performance. 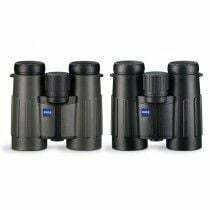 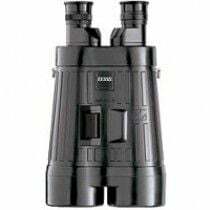 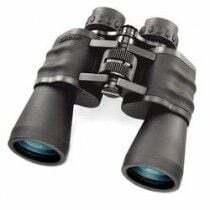 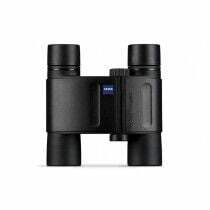 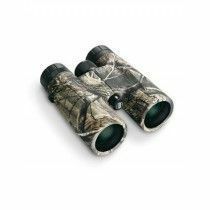 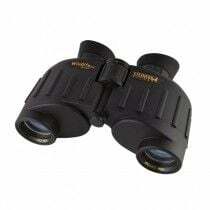 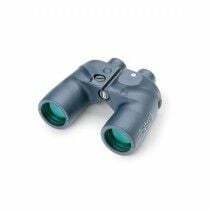 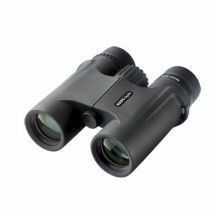 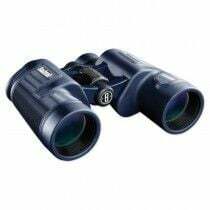 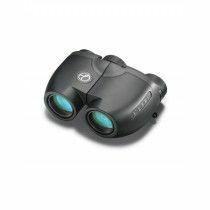 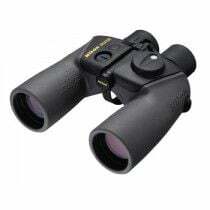 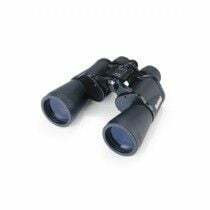 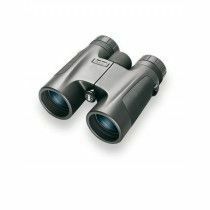 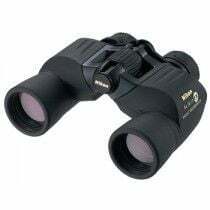 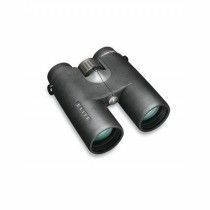 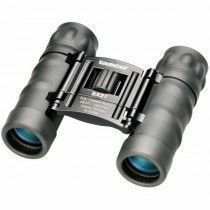 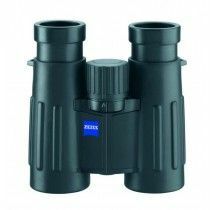 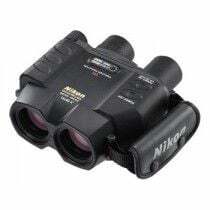 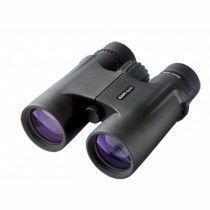 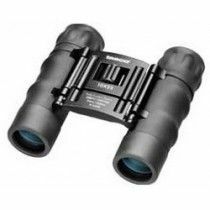 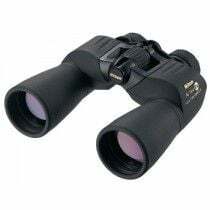 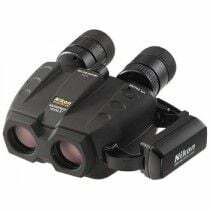 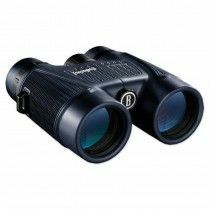 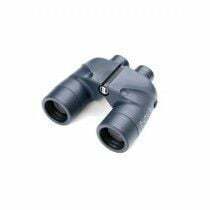 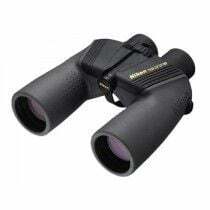 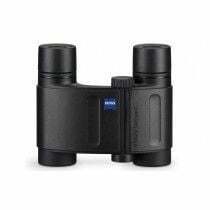 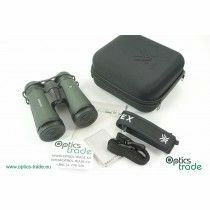 Depending on manufacturer, some binoculars provide sturdier focusing and some very smooth focusing, which is especially suitable for dynamic situations. 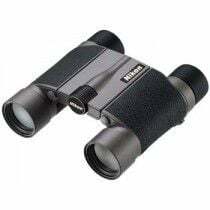 Focusing throw also varies from binos to binos, it takes more time for setting a proper focus with very long focusing throw, than with the ones with shorter one. 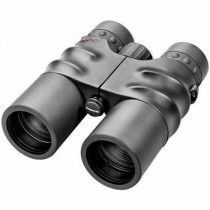 When it comes to ergonomic design, most of binoculars provide a central knob with different bulges for a better grip, very convenient when wearing gloves. 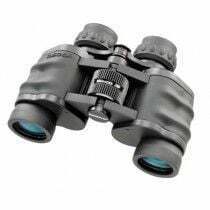 Since central focusing wheel doesn’t eliminate differences in both eyes, diopter on upper side of the barrel is included.